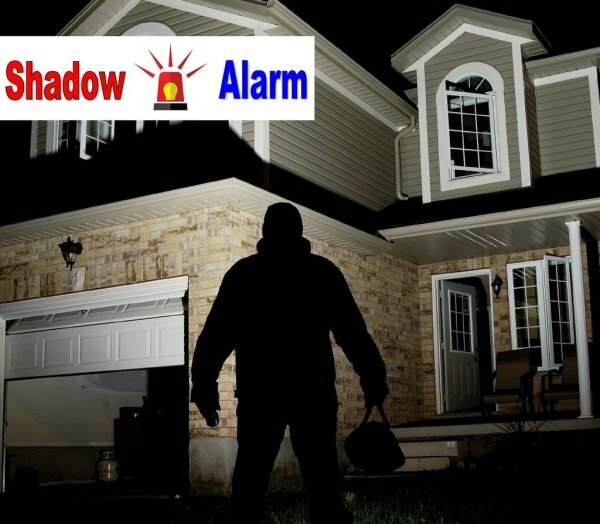 Shadow alarms are usually used for protection against theft. A shadow alarm is a device that sounds an alarm when a shadow falls on it.Described here is a simple circuit of an arduino based shadow alarm.This compact shadow alarm unit is capable of sensing a moving shadow in a restricted area, and can be easily installed on wall, window or door to protect your valuables from theft.Constant lighting is required in the confined area to detect the moving shadow. Note: I have used Freeduino instead of Arduino Uno but I have also tested with Arduino Uno . 1) Connect the 1st pin of the shadow alarm circuit to Vin of the arduino. 2) Connect the 2nd pin of the shadow alarm circuit to pin 10 of the arduino. 3) Connect the 3rd pin of the shadow alarm circuit to the LDR and other pin of LDR to Gnd. 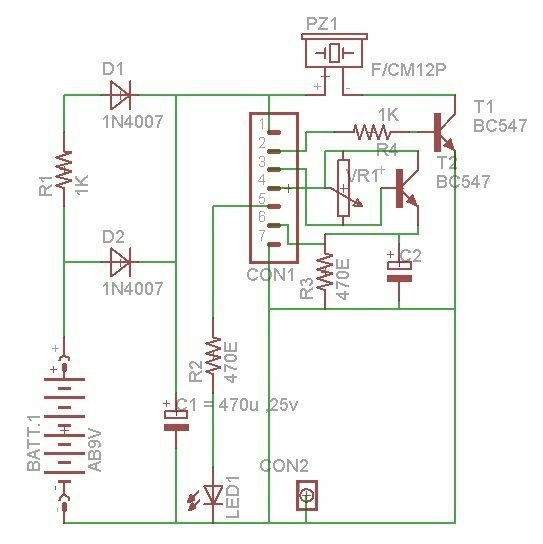 4) Connect the 4th pin of the shadow alarm circuit to 5v of the arduino. 5) Connect the 5th pin of the shadow alarm circuit to pin 8 of the arduino. 6) Connect the 6th pin of the shadow alarm circuit to pin 2 of the arduino. 7) Connect the 7th pin of the shadow alarm circuit to Gnd of the arduino.